Putting up a new building no longer has to be a process that takes its toll on the environment. Thanks to modern technology and the rediscovery of tried and true green building materials, you can now build a new home or office without negatively impacting the earth, soil, water, and other natural resources. When a new home or commercial construction project is in your future, you can protect the environment and still get a building that will serve all of your needs by incorporating any or all of these seven green building materials. Straw is a green building material that has withstood the test of time and is increasingly being used today in the home and commercial construction projects. If you want to use it as an effective building material, you should properly seal it with a durable, waterproof exterior finish. Once sealed, straw is virtually unmatched in its ability to insulate a building in any kind of weather. Straw is also very inexpensive and can be ideal for replacing traditional building materials like concrete, plaster, and fiberglass. 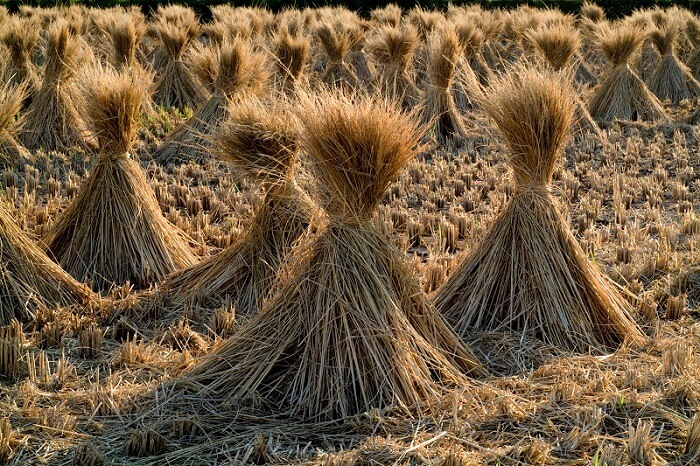 Used properly in the creation of a new building, straw can last for years without having to be repaired or replaced. 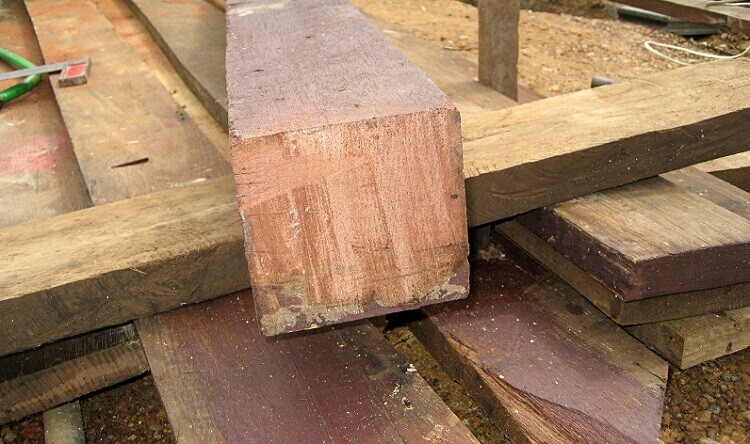 Its durability makes it one of the greenest materials for building. Grasscrete is one of the newer green building materials just making its way into the home and commercial building markets. It essentially involves laying concrete in a pattern that allows grass or vegetation to grow through the surface. When you lay it properly, the grasscrete can enhance the appearance of a building and also last for years without having to be replaced or repaired. 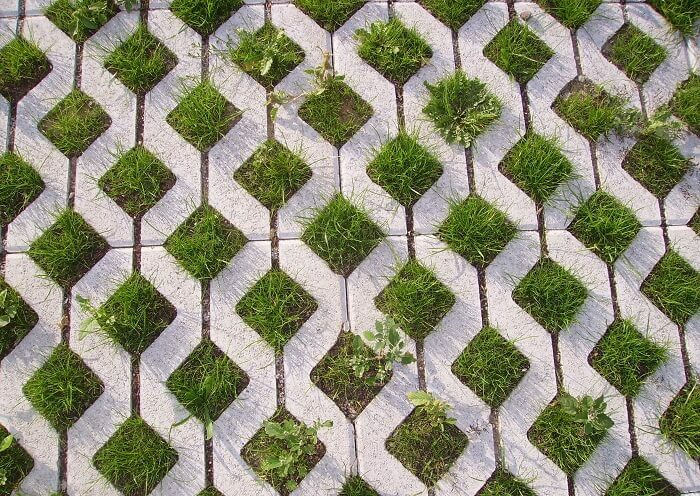 Grasscrete is also beneficial to the environment because it naturally absorbs storm water and drainage. Grasscrete is perfect for using to lay a new sidewalk, driveway, walkway, and exterior flooring outside of a new home or business. Rammed earth is just what its name implies: Earth that has been rammed or packed tightly. This material has actually been used for thousands of years. It is just as strong as concrete and brick. However, it is much lower in cost and also can last for years because it naturally absorbs water, heat, and humidity without cracking or crumbling. Rammed earth is increasingly being used to replace traditional materials like bamboo and rebar. It is less labor intensive than pouring, spreading, and laying concrete and can be used in a variety of building projects like erecting walls or putting up a new roof. Hemp is another one of the green building materials that have been used for millennia but has just been rediscovered for modern construction purposes. 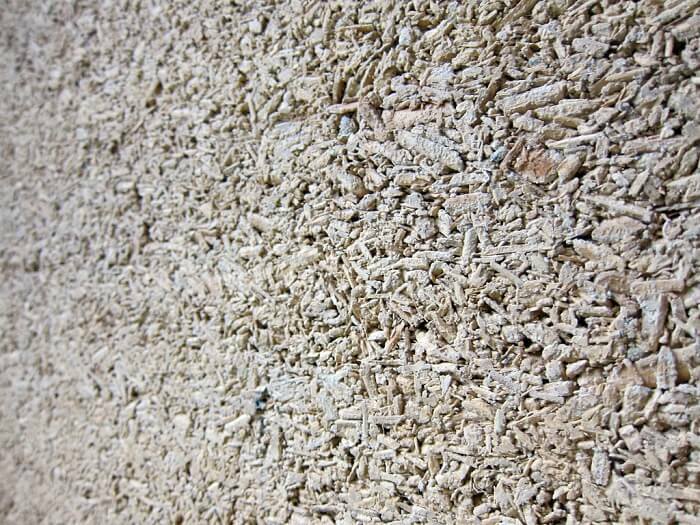 As its name implies, hempcrete is hemp mixed with other materials like lime to create a concrete-like substance. Buildings made with hempcrete are just as strong and visually appealing as those made from concrete and other traditional building materials. Hempcrete is also very low in cost, readily available. Its’ main purpose is to lower energy use and heating and cooling costs. It does not require as much labor to create or use when building a new home or office. It also lasts for years and looks visually appealing. People built their homes and outbuildings using bamboo for centuries. 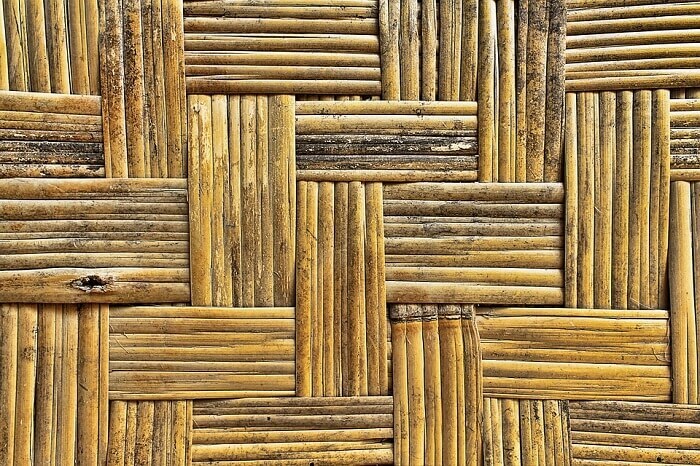 Also one of the renewable green building materials available today, bamboo is perfect for framing or roofing. 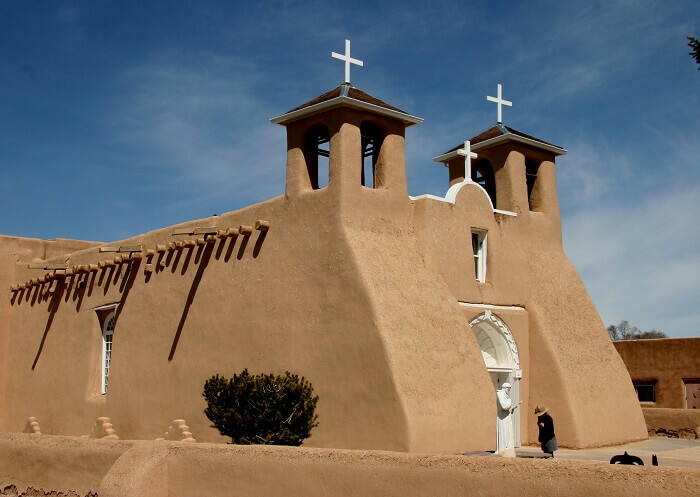 It is as strong as rebar and can last as long as structures made from concrete or brick. Bamboo is a less-expensive material compared with others. Moreover, you can easily find it in ample supply. Because of its durability and affordability, people use it more and more in post-disaster construction as well as housing. Moreover, people use it often in low-income areas throughout the world. Some of the most popular green building materials that people use today are those created through recycling processes. Recycled plastic is a favorite choice for people who want to minimize the impact their project has on the environment. It also spares the earth of new mining, milling, and excavating for new sources of building materials. 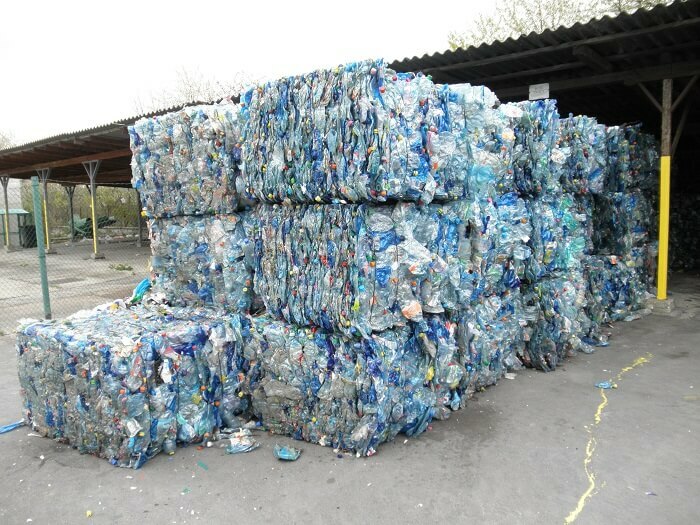 Recycled plastic also has a lower cost as well as decreased greenhouse emissions. People are often eager to use this material in their projects because it frees up space in landfills. 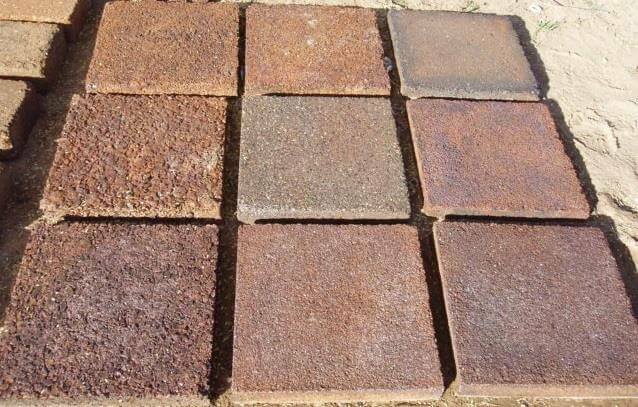 Ferrock is an up and coming building material that is made out of recycled industrial materials like steel dust. When you mix this dust with other ingredients, it creates a material that is stronger and less expensive than concrete. One can use ferrock for pouring foundations, framing buildings, or any project that would otherwise call for the use of concrete. Because of how durable it is, it can outlast many other materials that people use in commercial and residential construction. However, because of how light it is, it does not require the intensive labor demanded for pouring and spreading concrete. Also unlike concrete and other building materials, ferrock absorbs and traps carbon monoxide as it dries. It is less CO2 intensive and very carbon neutral. These characteristics make it one of the green building materials of choice when you want to minimize the environmental impact of your project. Building a new home or office can take its toll on the environment if you relegate your choice of materials to those that are not designed with green technology in mind. When you want your building to have a minimal impact on the water, soil, air, and other natural resources, you should consider green building materials that will offer you all of the performance and quality you want without harming the environment. These seven green building materials are durable, visually appealing, and low in cost. You should consider them for your next home or commercial building project.